Turing founder Martin Shkreli has been forced to defend the company’s decision to raise the price of the drug Daraprim (pyrimethamine) more than 50-fold overnight. The former hedge fund manager acquired the rights to pyrimethamine, which is used to treat the parasitic disease toxoplasmosis, in August. The drug is also used as an anti-malarial treatment. Although Toxoplasmosis is usually symptomless, it can cause complications in those whose immune systems are compromised, resulting in more serious symptoms including seizures. The condition can also be transmitted from pregnant mothers to their children. Pyrimethamine was originally developed in the 1940s, but remains the standard of care for the relatively rare disease. 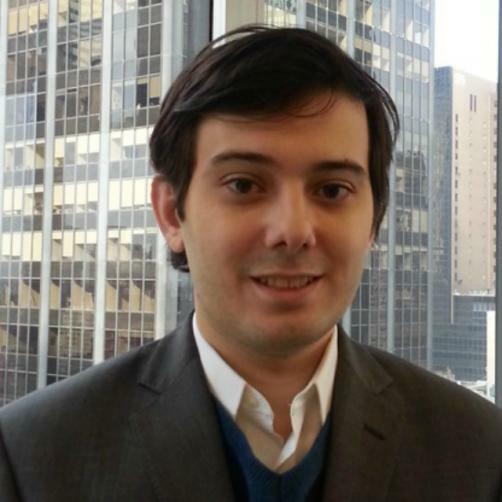 Shkreli has garnered criticism recently from public health organisations for obtaining manufacturing rights to off-patent older medicines through his company Retrophin, before significantly hiking the prices. Another example is the price of the cystinuria drug Thiloa, which Shkreli increased twenty times from $1.50 to $30. Judith Aberg, the chief of the division of infectious diseases at the Icahn School of Medicine at Mount Sinai, said there was little justification for the price increase. “What is it that they are doing differently that has led to this dramatic increase?” she asked The New York Times, claiming the hike could force hospitals to use less beneficial alternative therapies. Yet Shkreli insists that use of pyrimethamine is so uncommon that the large price increase would have a negligible impact on patients, and that the increased profits would allow the company to invest in the discovery of more effective and better-tolerated treatments for pyrimethamine. The 32-year-old entrepreneur also claimed the drug was currently considerably under-priced “relative to its peers,” and that the increase would bring it more into line with comparable older treatments for rare conditions.